South African Welterweight Chris van Heerden has linked up with Bob Arum’s Legendary Top Rank Promotions as he looks to land a World title shot in 2019. Coinciding with the news of his link up with Top Rank Former IBO World Champion has announced a new trainer in former 2 Weight World Champion Brian Viloria. The South African standout opened up about the changes in his team. Van Heerden said, “I am delighted with the link up with both BrianViloria and Top Rank Promotions. “It was my dream as a child to fight under the Top RankPromotions banner and this dream has come true. I’ve worked all my for this opportunity and I know that it will lead me to a World title in 2019. They have televised shows so I will have the platform to showcase my skills and win titles. Johannesburg native van Heerden spoke about what originally brought him to the USA and his lifestyle living in the City of Angeles. He said, “The two most inspirational things in my life the best my Father and my Faith in God. They are the pinnacle of my life and they are my inspiration. Without them, I wouldn’t be in the gym every day and working towards the dream. God blesses you when the time is right, and I feel blessed to have linked up with Brian Viloria and signing with Top Rank Promotions. 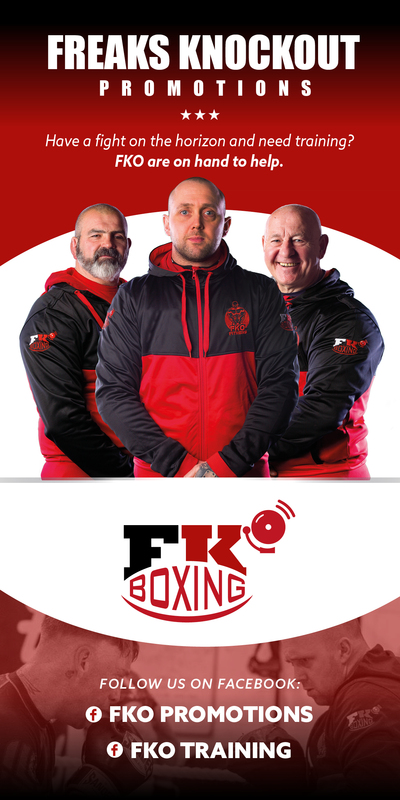 Moving forward, van Heerden discussed fight news for himself and his plans for 2019. ‘The Heat’ said, “I expect to be back in the ring in February 2019. I’m so excited to be back fighting again and Top Rank will keep me busy and I can guarantee the Boxing public will see the best out of me because of it. “My ambition is to become a World Champion again. Top Rank has lots of options for me but I want to fight any Champion.